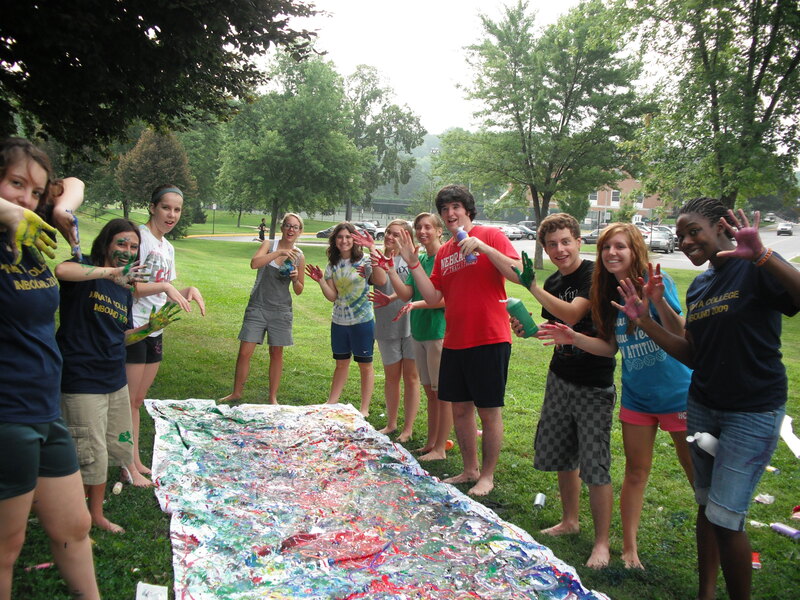 The Arts retreat showcases the best of what Juniata College and the Huntingdon area have to offer. Students will be challenged through self-exploration, creativity, and expression with a variety of hands on activities. No experience necessary! This year the retreat will be traveling to near by State College to visit a local art studio and museum. The students will also be creating some of their own masterpieces with some local artists and professors around campus and Huntingdon. This retreat is meant to have fun with fellow classmates and get those creative juices flowing for the upcoming semester.